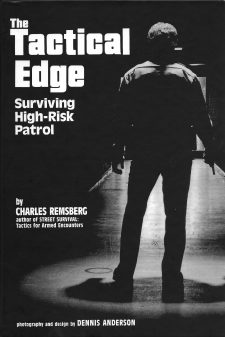 Arresting Communication: The Academy Version, is written for recruits by a 30 year law enforcement veteran who also taught at an Academy for 12 years. It is meant to give recruit officers the tools necessary to communicate effectively on the street. It includes subjects such as: body language, proxemics, detecting deception, how to get confessions, developing rapport, avoiding citizen complaints, and understanding the fundamental needs of the Human Animal. In addition, the book advises those entering the profession on how to make it through the Academy as well as the subsequent Probation Period that follows graduation and employment.